I have to admit that I very rarely get products that I later regret buying, because I always try to research everything carefully before hitting the stores. However, like most of us, sometimes I also take those spur-of-the-moment decisions, or simply get something that works for most gals but not me. 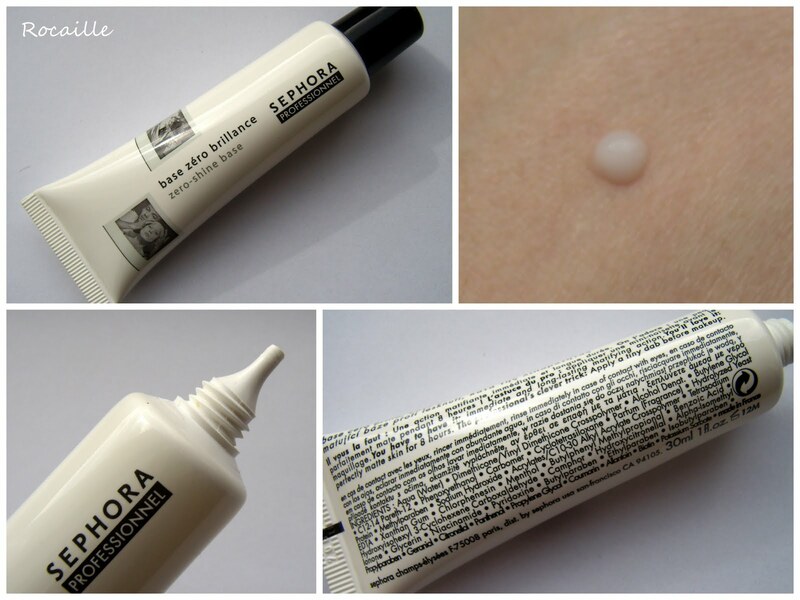 Sephora claims it's an instantly mattifying primer that lasts on the skin for a long time. I agree that it has a nice consistency and smell, spreads well and gives your skin a matte and smooth finish right away. Does it last though? No, not on my oily skin. It does get shiny at the 4 hour break as usual, plus I find that putting a moisturizer and a primer under foundation is just too much for me. It's also jampacked with silicones, alcohol and parabens. Good news is that I've just swapped it on MUA, so no more buyer's remorse! 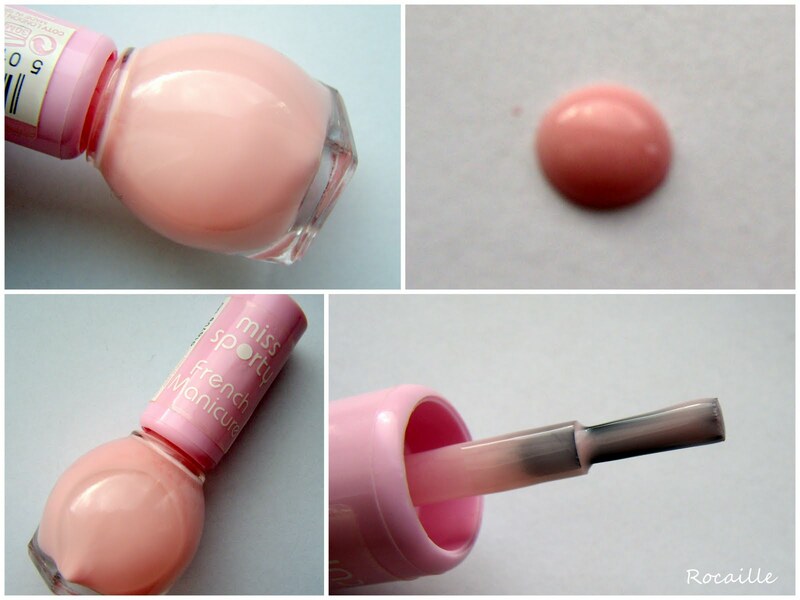 It's a beautiful baby pink shade, but a nightmare to apply. This polish is streaky, bubbly and very sheer. The argument that you can't expect much from a cheapo varnish doesn't really stand when you think about brands such as Barry M. I was quite disappointed with this one, especially that I have two other Miss Sporty polishes and they're both great quality! I like the idea of the slanted applicator, but in practice the tiny holes which dispense the product get stuck and you just get a random blob out of one or two. I really like the shade, on the lips it's pretty much transparent, but with multidimensional sparkles in gold, pink and blue. What I don't like is how incredibly heavy and sticky this feels on the lips. Don't get me wrong, it's not a terrible product, but annoying enough to throw it to the back of my make-up drawer. I got these pencils before my make-up obsession started and I thought back then they were the best thing since sliced bread. 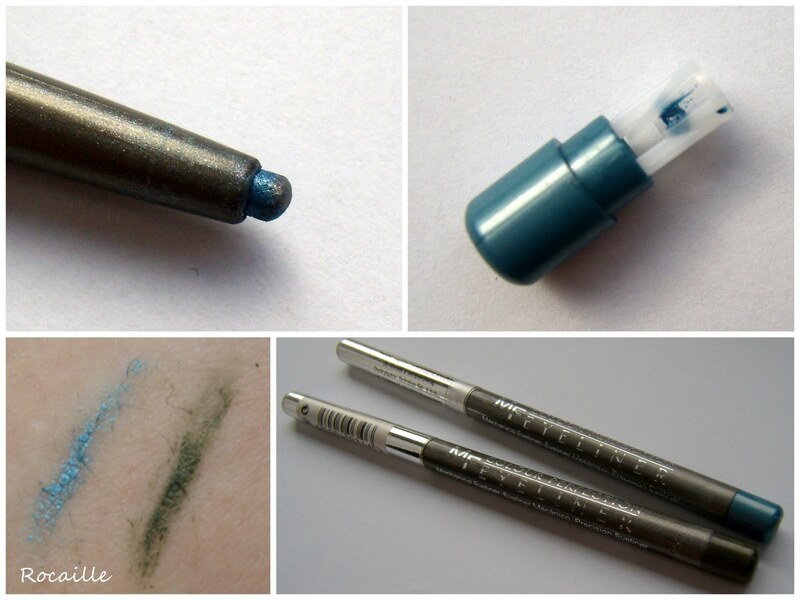 Now I think they're impossible to use: poorly pigmented, flaky and incredibly hard and tugging on the skin. I admit they might have hardened over time, but they just don't compare to some other and often cheaper brands I tried. They're both broken now, plus the sharpeners they come with simply don't work. Max Factor, you've got a long way to go! 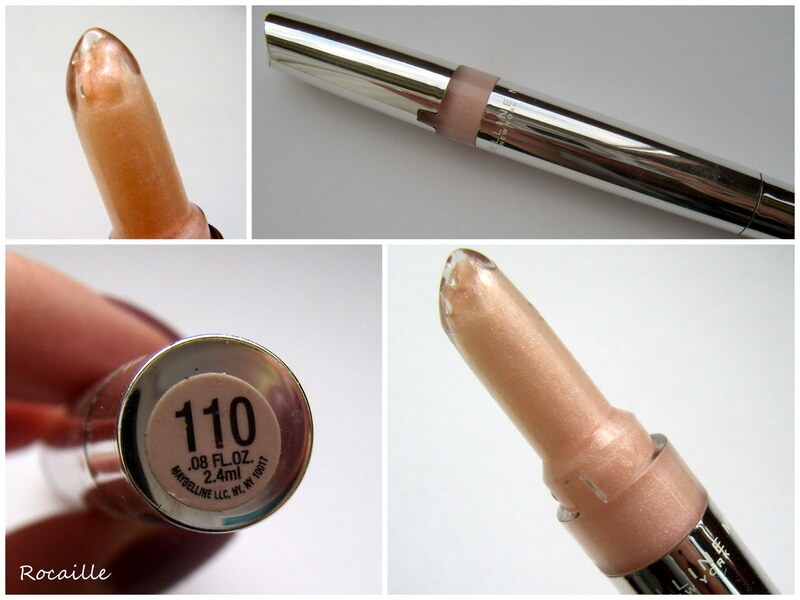 Actually, I like this cream highlighter per se... I just don't like it on me. Granted, it imparts a beautiful, pearly light pink glow to my cheekbones, which looks very natural on my pale skin, but I have a strong suspicion the mineral oil in it breaks me out in tiny but numerous bumps. 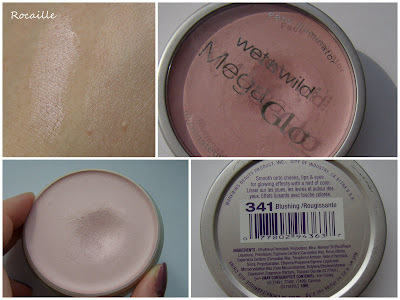 Also, it does feel quite thick and oily on the skin, so I think I should rather stick to highlighting powders for now. The Pink Whisper looks like a good shade, sorry it didn't work for you. I love reading these posts. It's always interesting to find out what doesn't work for other people, though it's always a shame. Such a good post my dear! We always read about the must haves to buy but it can be nice to know what to avoid too!!! Did you dispose of it? I'm down to the last bits in my pot and found out today it's discontinued. A seller on ebay wants $12 for it - that's 4X the original cost.